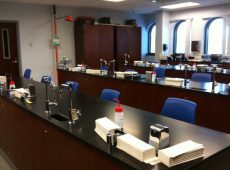 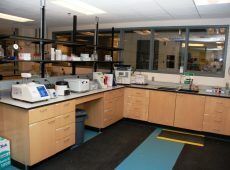 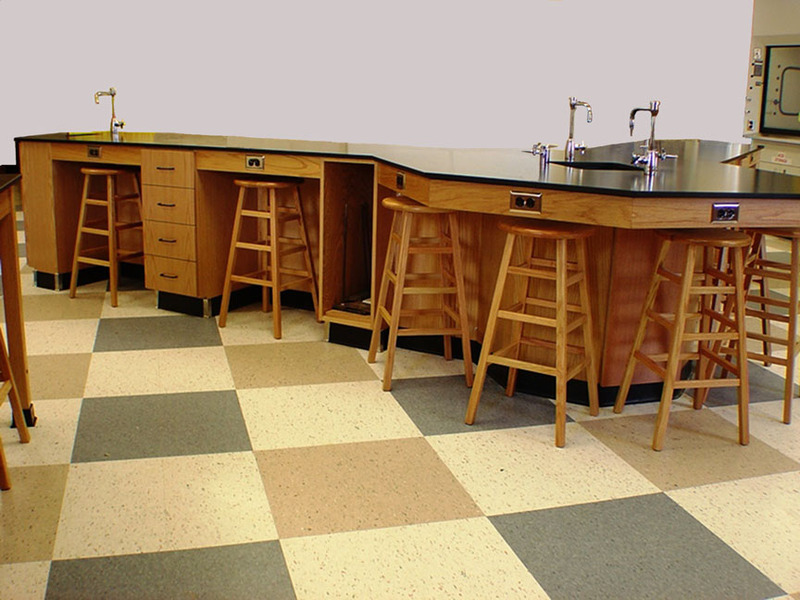 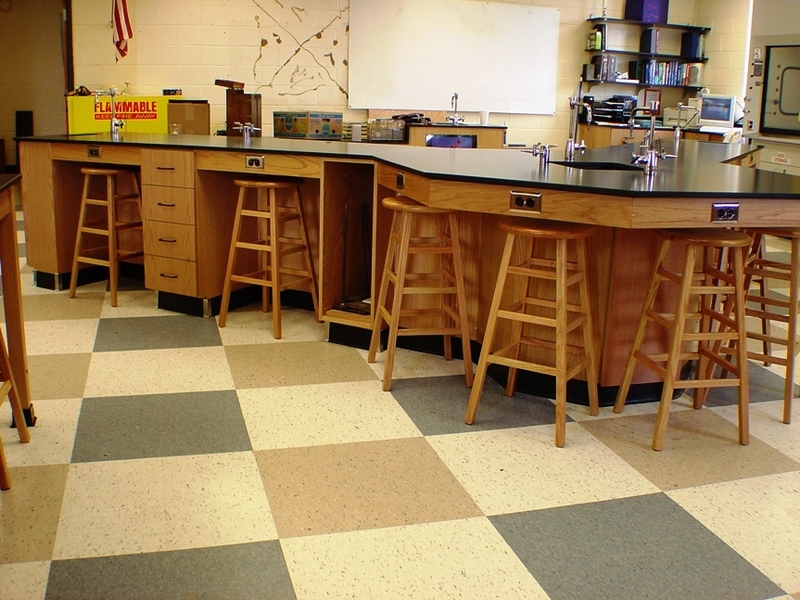 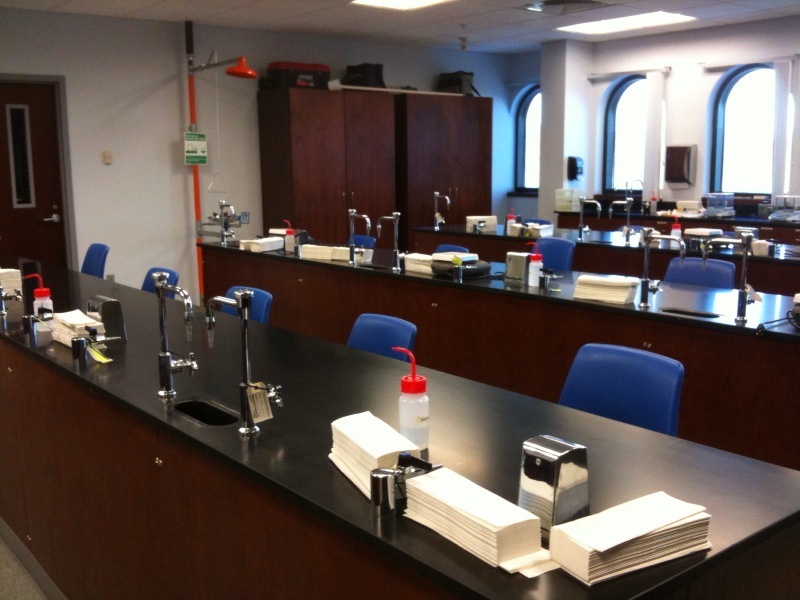 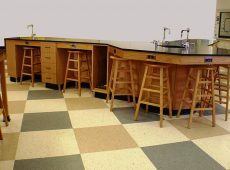 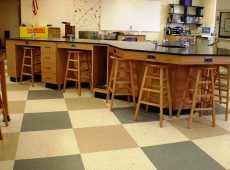 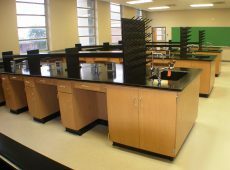 When designing or renovating an existing lab, it’s important to have choices in the materials that you decide to use. 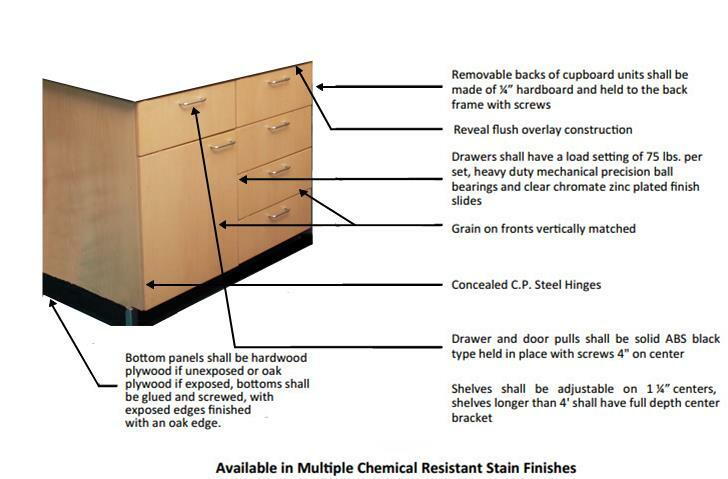 Should you go with metal or wood cabinets? What if the structure or function of the lab changes in the future? 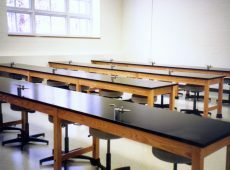 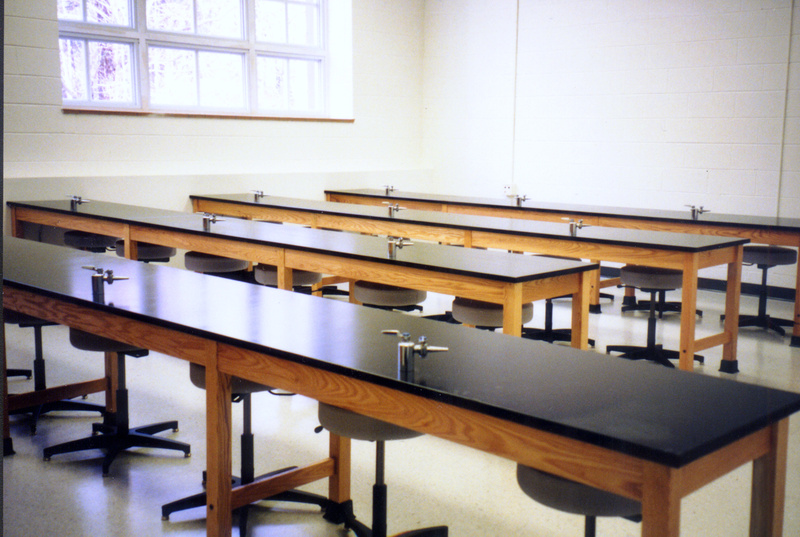 Wooden laboratory furniture is designed exactly with this type of customization in mind. 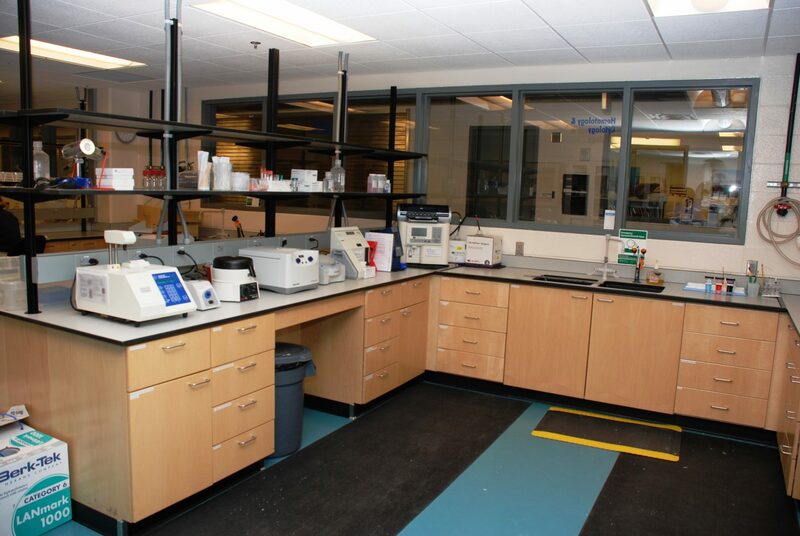 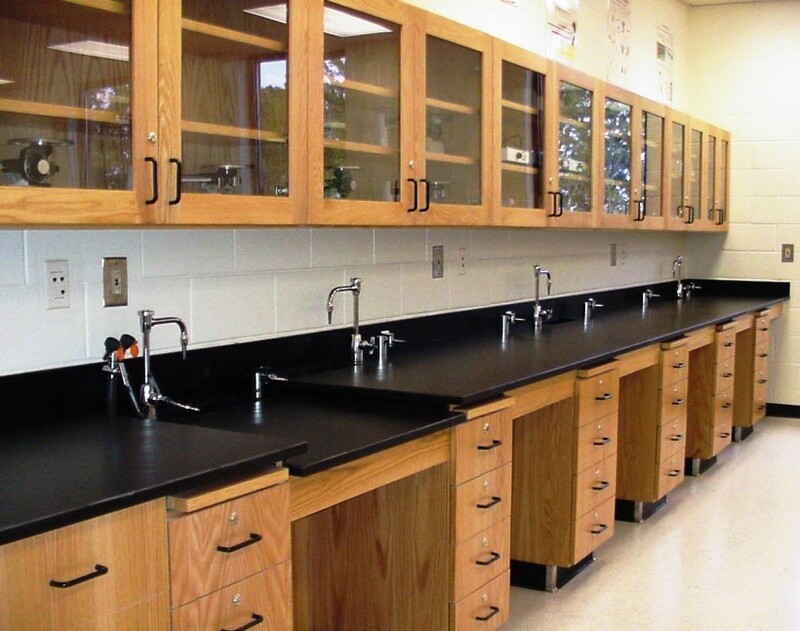 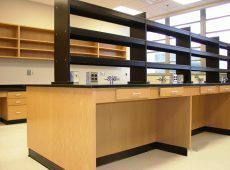 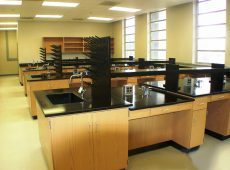 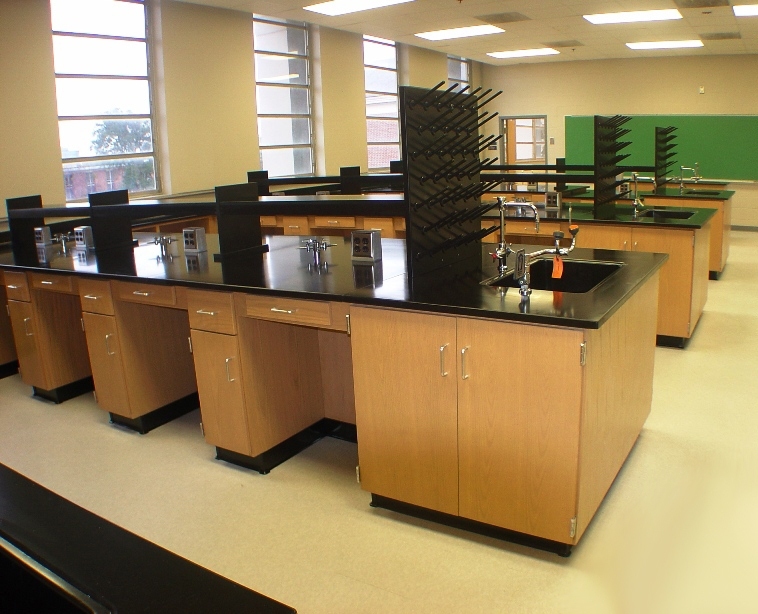 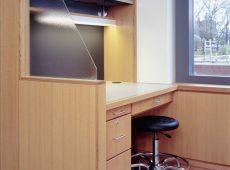 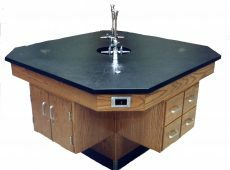 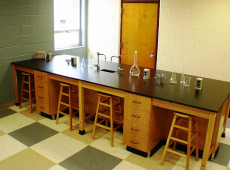 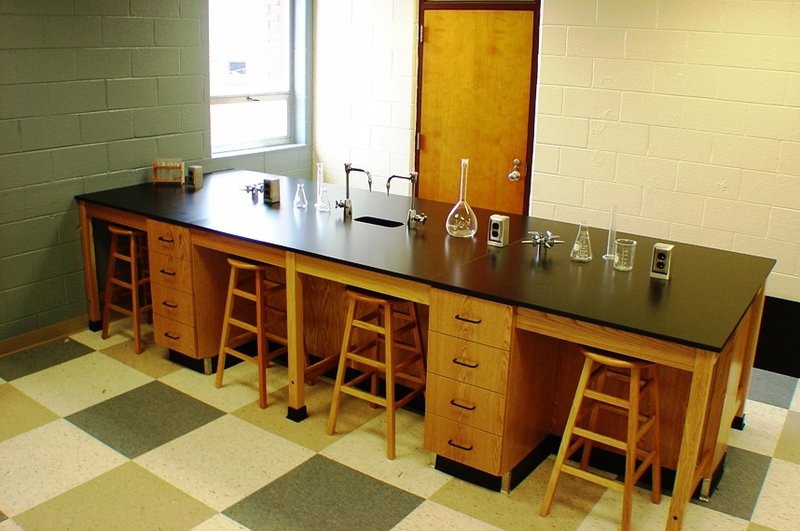 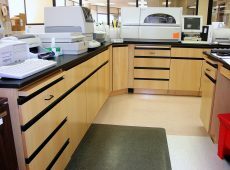 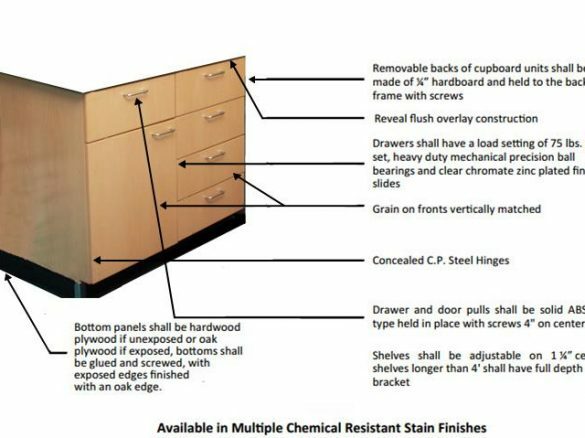 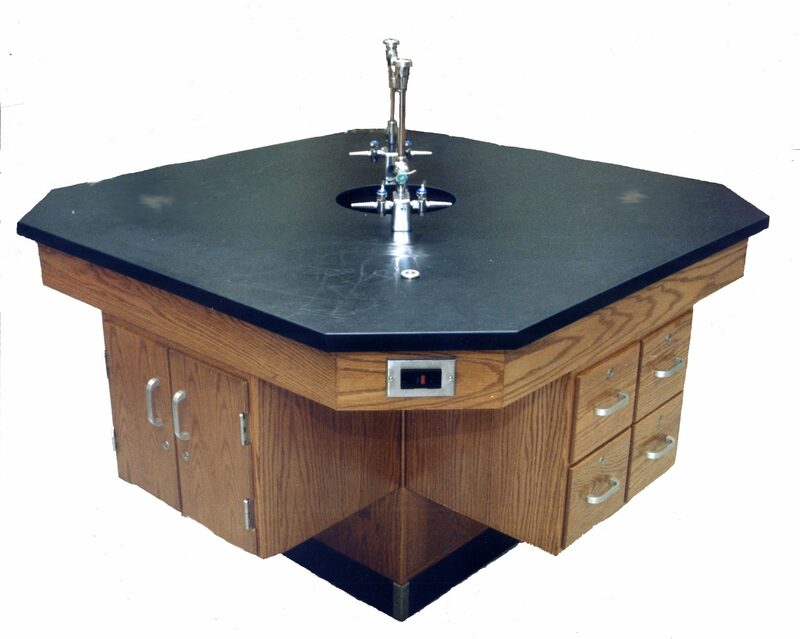 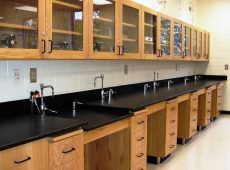 Not only is wood casework long-lasting and stylish, it also comes in a variety of sizes and finishes that can be reconfigured to suit your specific laboratory needs. 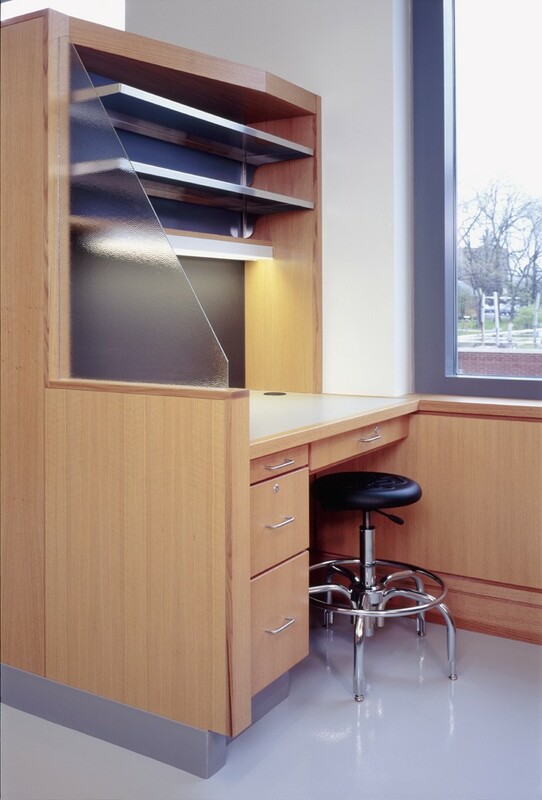 View our entire catalog for more information on our complete wood furniture inventory. 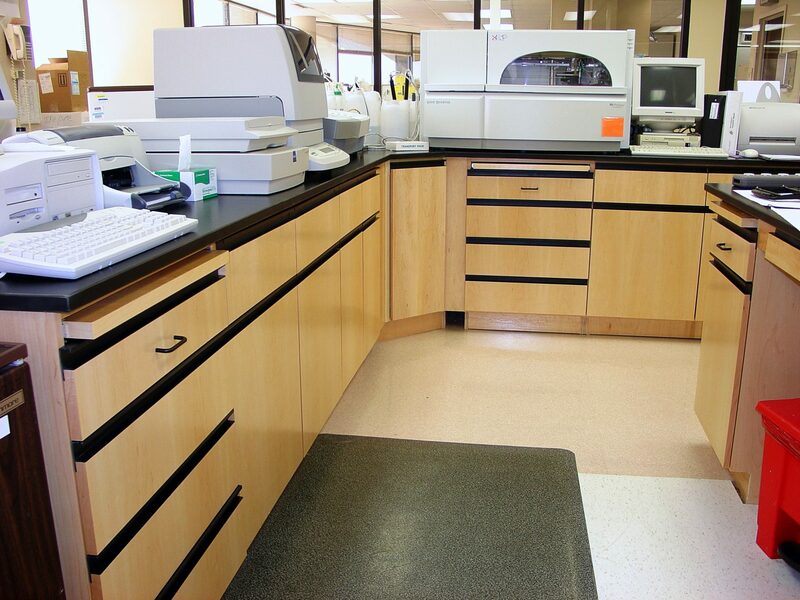 Contact LOC Scientific today with any questions you may have.